Our first two horses to follow this weekend actually come from the same race - the 32Red Casino Listed Chase. Kim Bailey thought the time was right for Charbel to step-up in trip permanently after a close effort at Perth was matched with a victory at Chepstow. Could prove to be the winner in the 32Red Casino Listed Chase at Kempton this weekend, but needs to correct his form at Cheltenham in the future to be considered amongst any elite. Second selection comes from the same race as Charbel, but this time Top Notch captures the imagination after his recent return in the Long Walk Hurdle. Nicky Henderson keeps chopping and changing with this 8yo, and cannot decide if his best form comes over hurdles or fences. He was last seen winning over timber in the Grade Two Oaksey Chase back in April, before a lengthy lay-off prior to his good third at Ascot a few days before Christmas. Appears to be going back over the larger obstacles, and needs to repeat the willingness he showed in last seasons Christy 1965 Chase. A horse very much in form is Erick Le Rouge, who could very much handle the step-up to Listed company this weekend back at Kempton for the Lanzarote Handicap Hurdle. Chester Williams certainly caught the eye on this 4yo in the final race on the King George card at Kempton on Boxing Day, where he almost made all to win. Court Liability is very lightly raced, and is unbeaten for Harry Whittingdon, with the Pertemps Network Handicap Hurdle at Warwick possibly being his next target. The 4yo made it four wins from four in a Class 3 up at Musselburgh before Christmas. 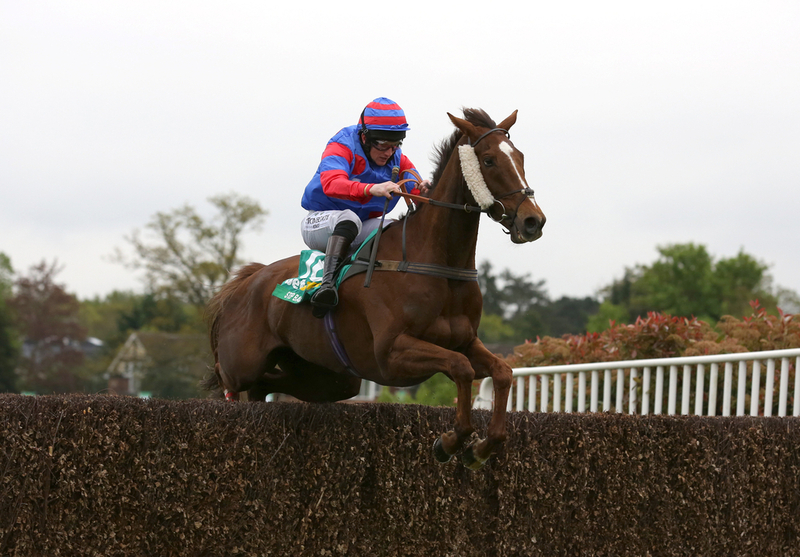 He has also won at Hereford, Sedgefield and Fontwell in his lifetime, with his only defeat coming in a PTP for Colin Bowe, where he was just three lengths adrift from the now Gordon Elliott-trained Battleoverdoyen. Smart prospects the both of them.